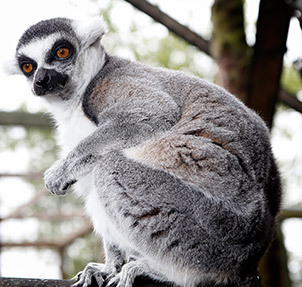 Lemur Forest is the home to our family of Ringtailed Lemurs. 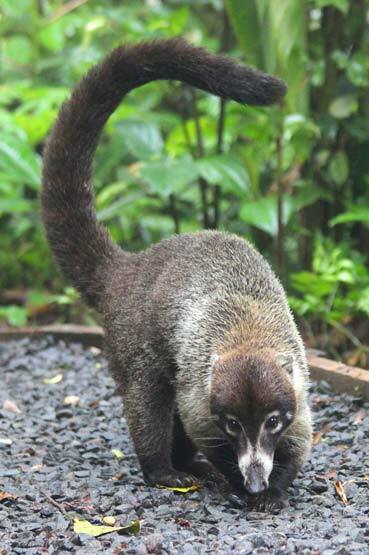 Come and walk amongst them in their woodland through our lemur walk. Please do ring ahead to avoid disappointment as the walk is only open on certain days. The forest is also home to some other unusual animals. 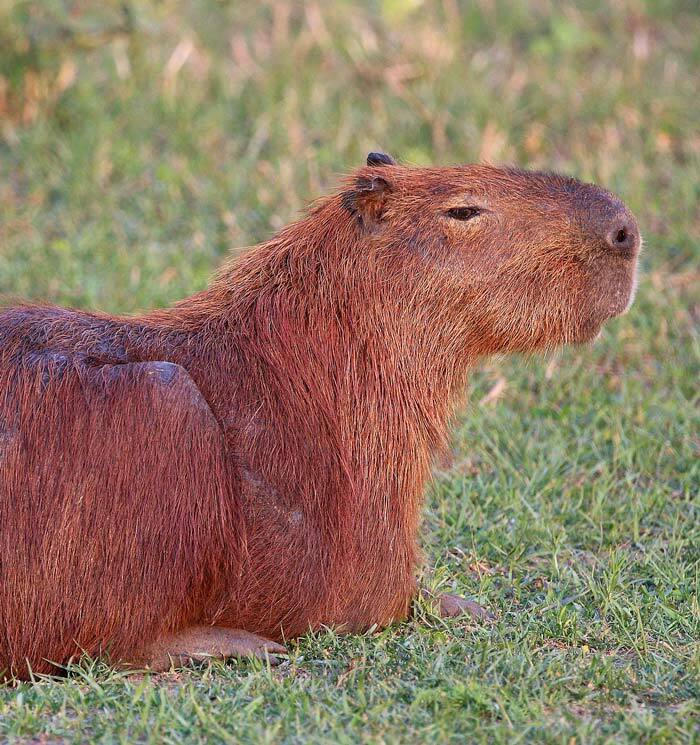 The capybara (Hydrochoerus hydrochaeris) is a large rodent of the genus Hydrochoerus of which the only other extant member is the lesser capybara (Hydrochoerus isthmius). The capybara is the largest rodent in the world. Close relatives are guinea pigs and rock cavies, and it is more distantly related to the agouti, chinchillas, and the coypu. The llama is a domesticated South Americancamelid, widely used as a meat and pack animal by Andean cultures since the Pre-Columbian era. The height of a full-grown, full-size llama is 1.7 to 1.8 m (5.6 to 5.9 ft) tall at the top of the head, and can weigh between 130 and 200 kg (290 and 440 lb). At birth, a baby llama (called a cria) can weigh between 9 and 14 kg (20 and 31 lb). Llamas typically live for 15 to 25 years, with some individuals surviving 30 years or more. 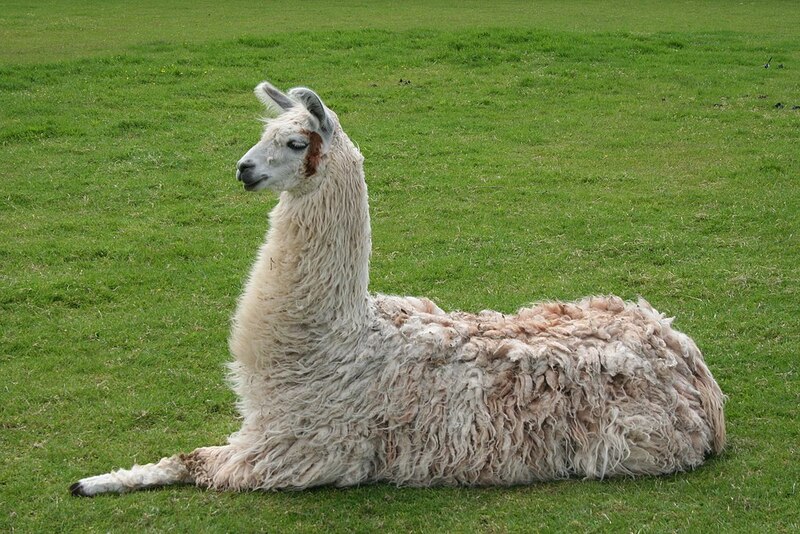 The name llama (in the past also spelled ‘lama’ or ‘glama’) was adopted by European settlers from native Peruvians. 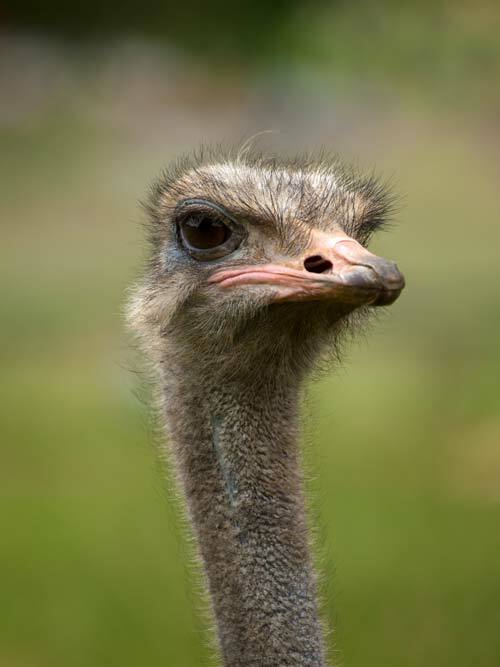 The ostrich or common ostrich (Struthio camelus) is either one or two species of large flightless birds native to Africa, the only living member(s) of the genus Struthio, which is in the ratite family. In 2014, the Somali ostrich (Struthio molybdophanes) was recognised as a distinct species. The emu (Dromaius novaehollandiae) is the second-largest living bird by height, after its ratite relative, the ostrich. It is endemic to Australia where it is the largest native bird and the only extant member of the genus Dromaius. 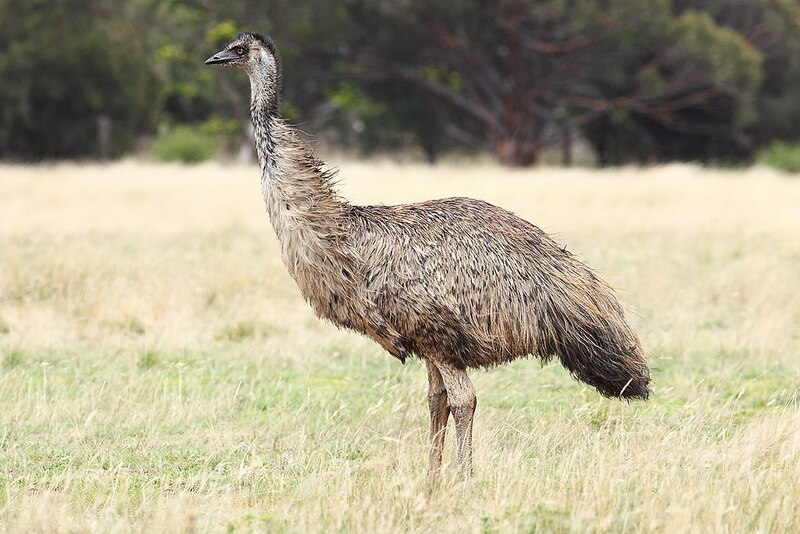 The emu’s range covers most of mainland Australia, but the Tasmanian emu and King Island emu subspecies became extinct after the European settlement of Australia in 1788. The bird is sufficiently common for it to be rated as a least-concern species by the International Union for Conservation of Nature. Emus are soft-feathered, brown, flightless birds with long necks and legs, and can reach up to 1.9 metres (6.2 ft) in height. Emus can travel great distances, and when necessary can sprint at 50 km/h (31 mph); they forage for a variety of plants and insects, but have been known to go for weeks without eating. They drink infrequently, but take in copious amounts of water when the opportunity arises. Animals here: Llamas, Alpaca, Pigs, Coati, Capybara, Romanian Water Buffalo, Ostrich, Emu.